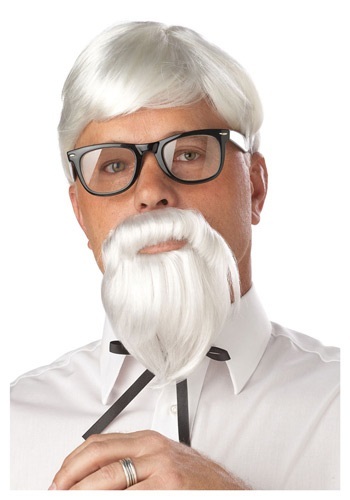 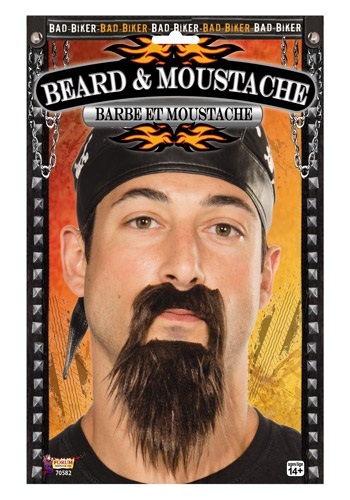 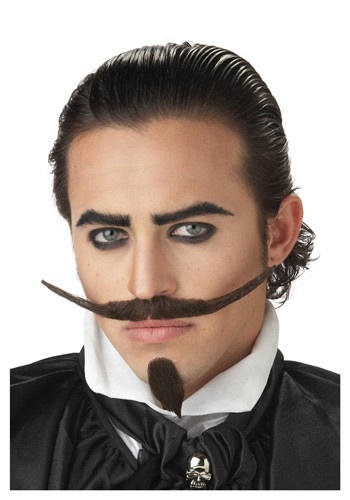 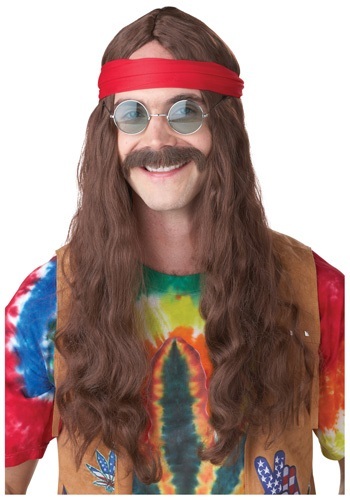 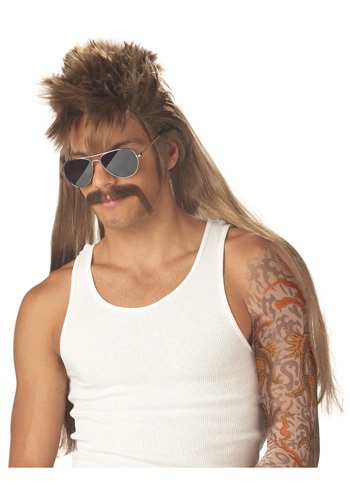 facial hair ideas for the 2015 Halloween costume season. 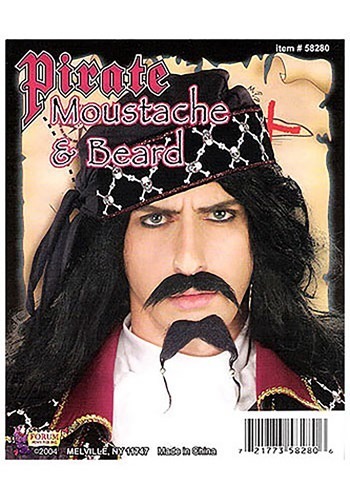 Package includes (1) Western Moustache, our choice. 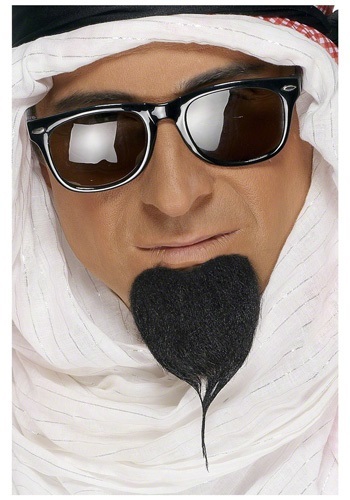 Self-adhesive. 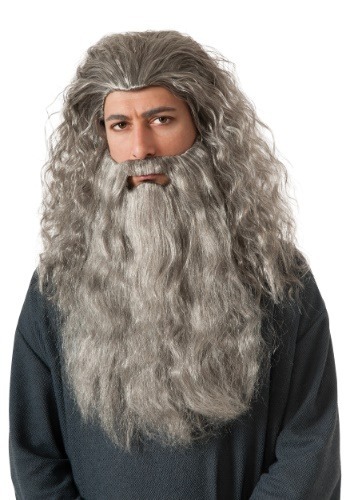 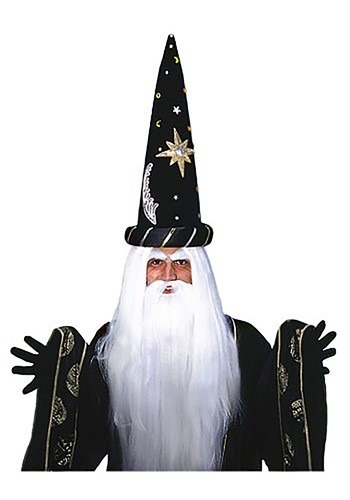 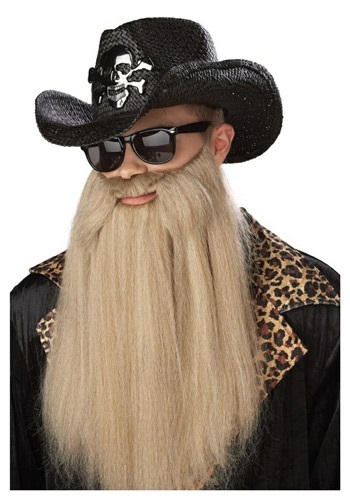 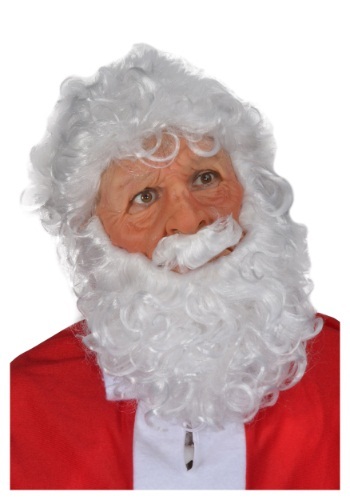 Felt 5"W.
You'll become a great and powerful magician once you've slipped into this Merlin Wig and Beard Set. 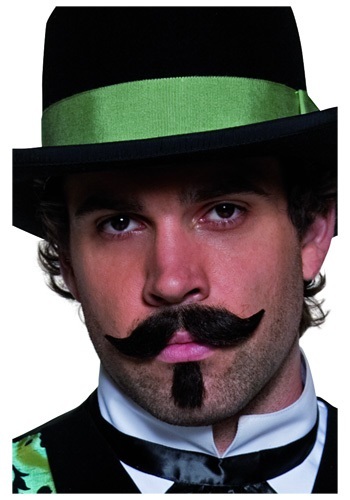 Includes one green 20" bendable wired mustache with elastic band.